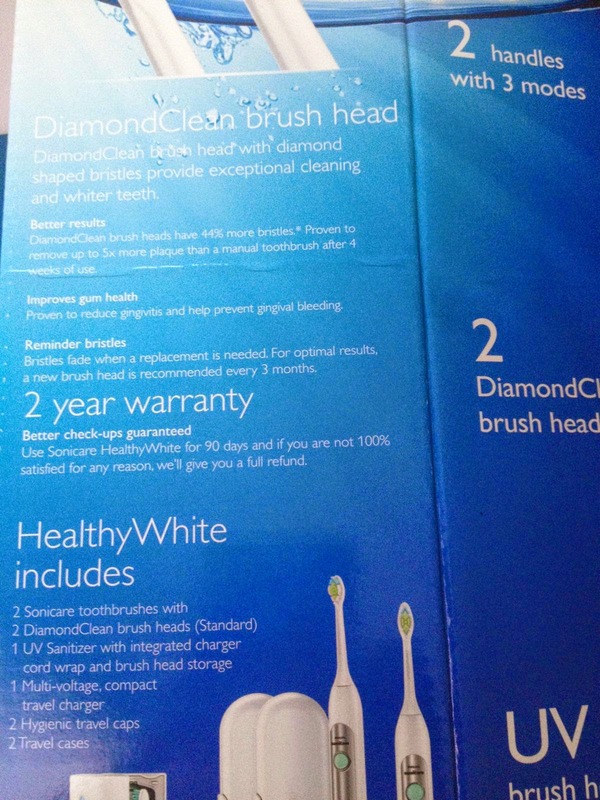 I do not have naturally healthy teeth. I have to take care of them diligently. For dental care, I rely on Doctor's advice. 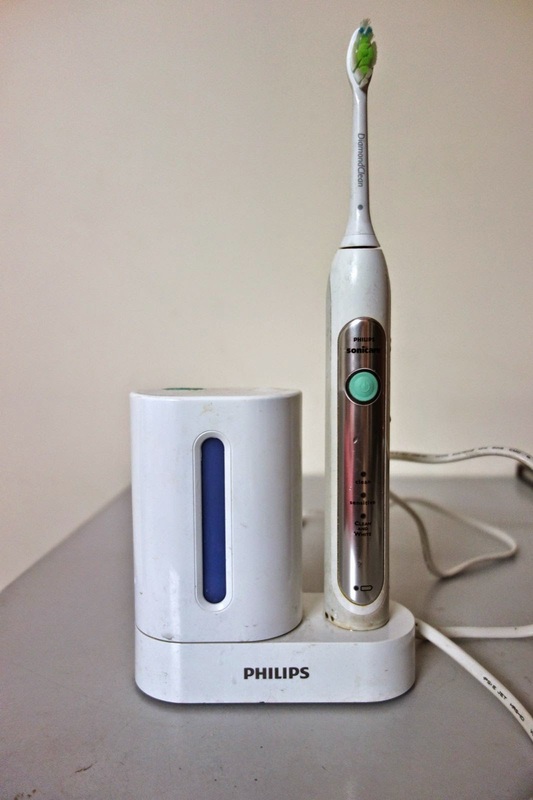 In today's blogposts, I will be talking about my dental care products. 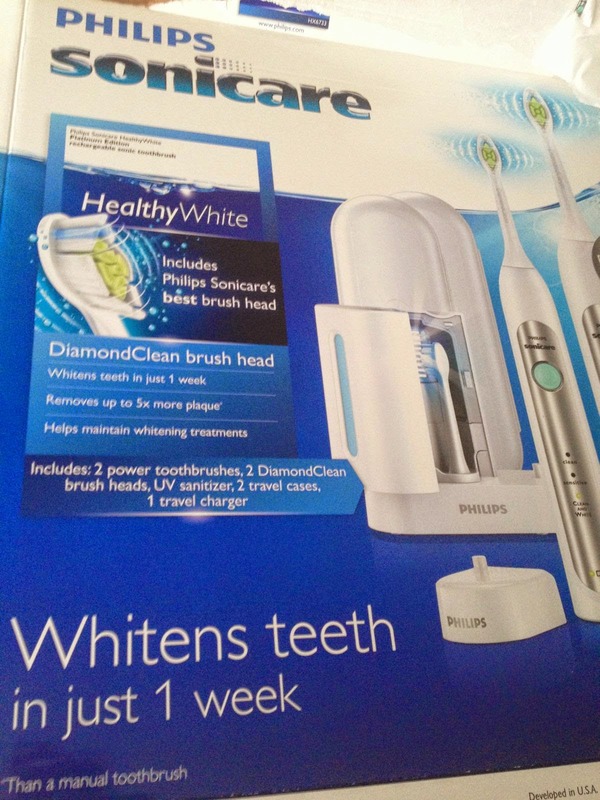 To start with is the toothbrush. 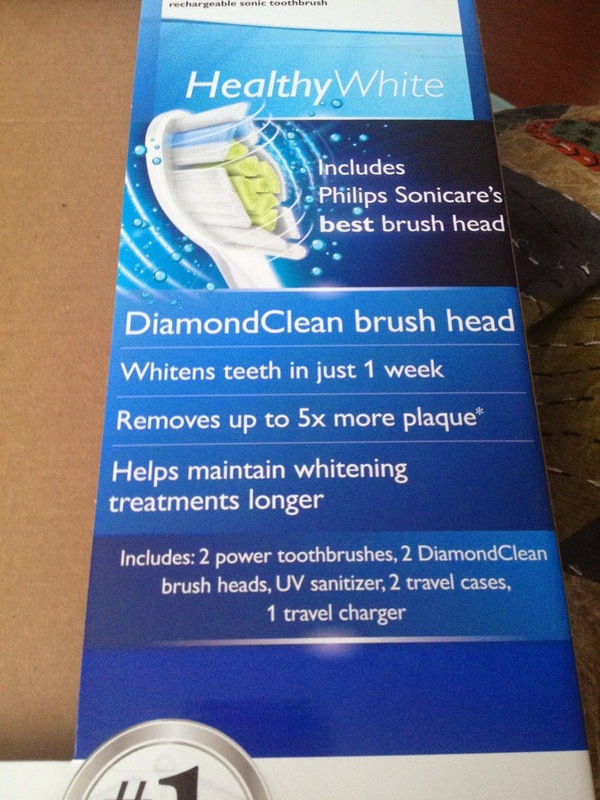 It has a brush head and they claim that it whitens teeth in just 1 week, removes up to 5x more plaque. Helps to maintain whitening treatments longer. I got a pack of two. 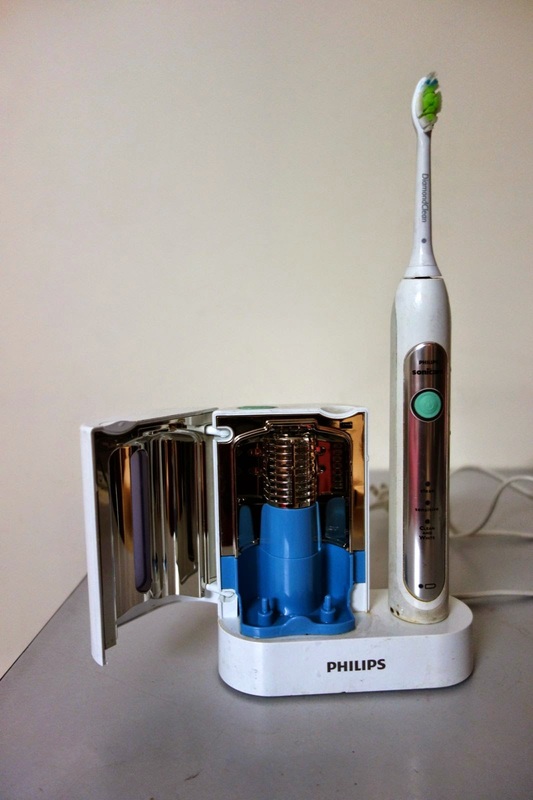 It had 2 power toothbrushes, UV sanitizer with charger, 1 travel charger, 2 travel cases. The brushes work in 3 modes- Clean, clean and white, sensitive. 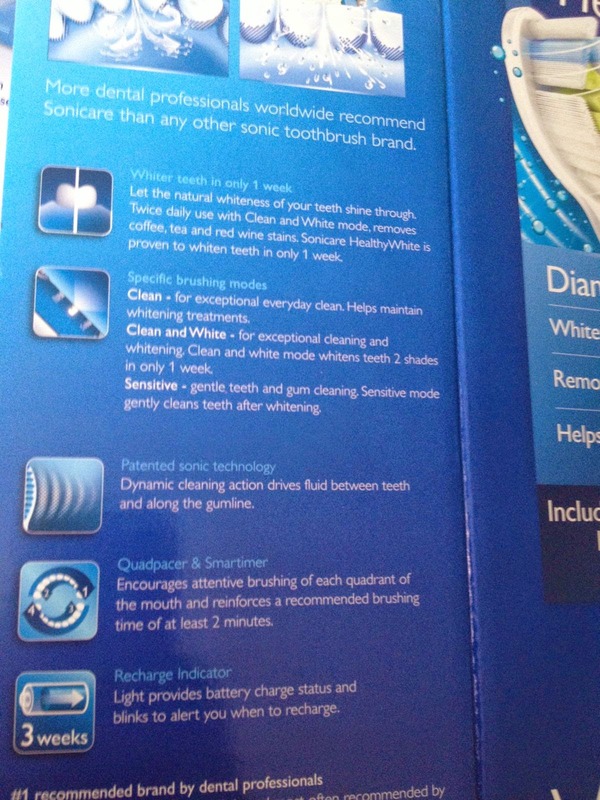 The patented sonic technology claims dynamic cleaning action that drives fluid between teeth and along gumline. There is recharge indicator- a light that provides battery charge status and blinks to alert you when to recharge. My recommendation- I have been using it for almost 2 years now and I am totally satisfied. 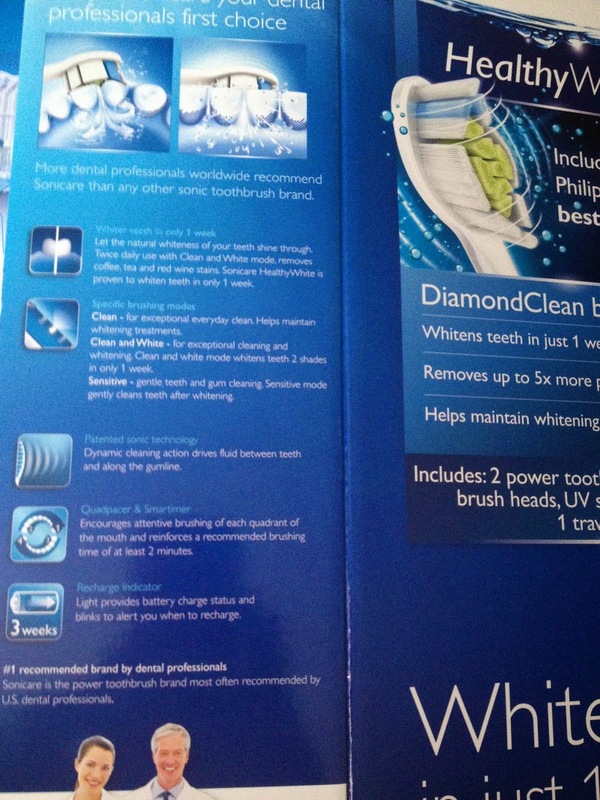 I would not say that my teeth became whiter or plaque free. I still needed my same dental visits for cleaning. I still had cavities and treatments during this period. But I prefer this brush to other ordinary, manual brushes. It is way more expensive than manual brushes. But I enjoy the clean teeth, the feel of this one. 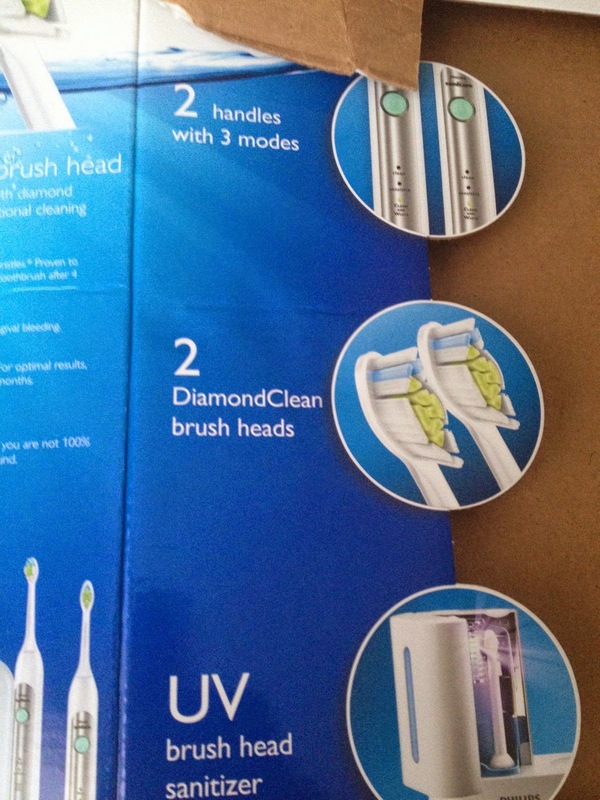 I do not ever see myself going back to manual toothbrush. It is more convenient and cleaner. The brush heads can be changed. They last long.